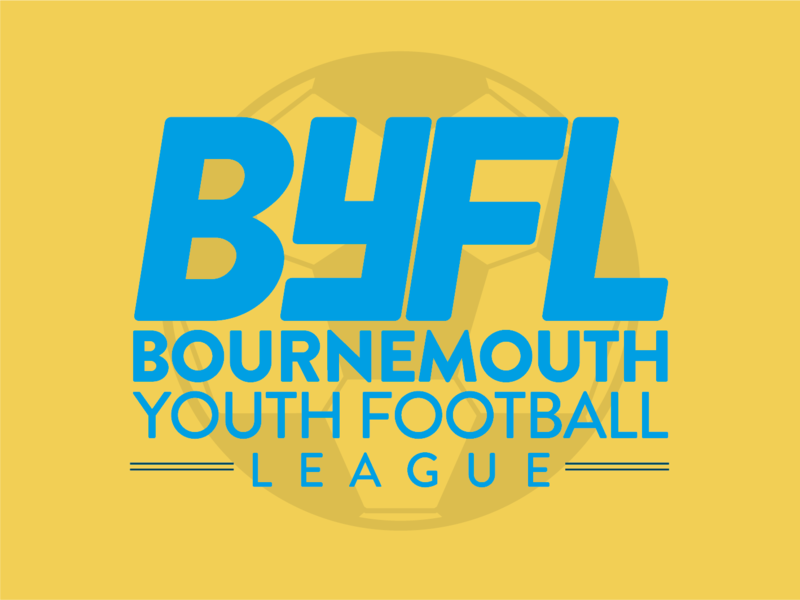 Welcome to the Bournemouth Youth Football League (BYFL) web site which is designed to give you an insight into our Organisation, the people involved, our history and most importantly the Football clubs and players that make us one of the largest youth football leagues in the South of England. 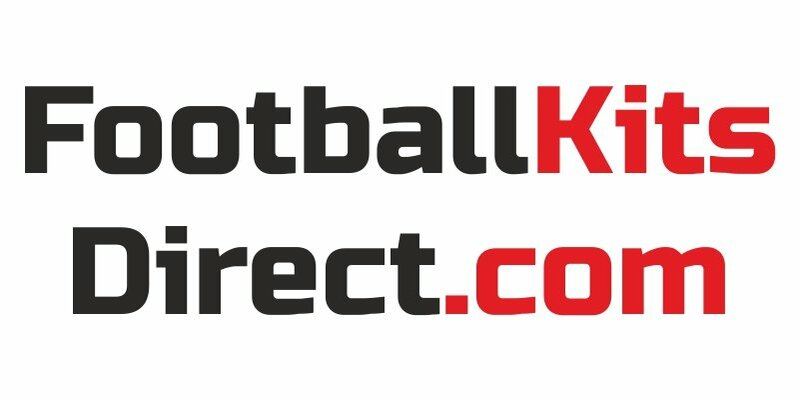 Here you will find details of our League Officers, our rules and regulations and a full directory of each of our affiliated clubs together with full contact details for each. 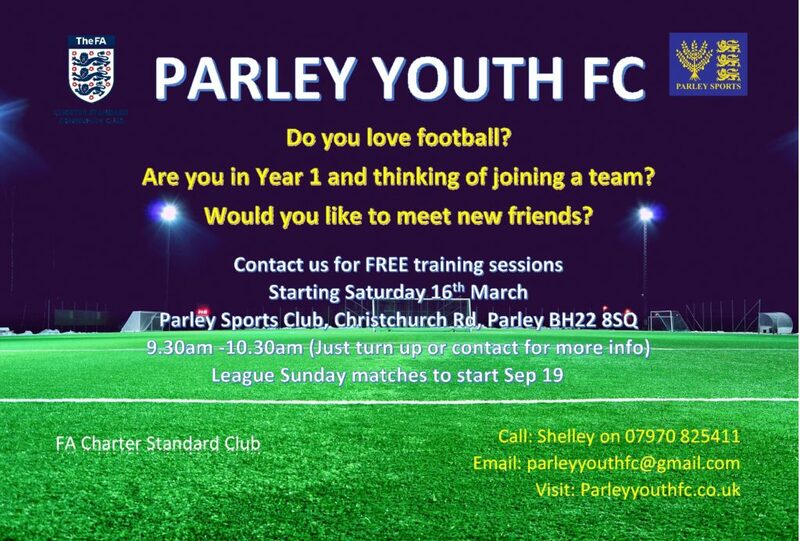 Regardless of ability or gender, every young person can find a club close by that will offer them the opportunity to develop their footballing skills but, just as importantly, their life skills. 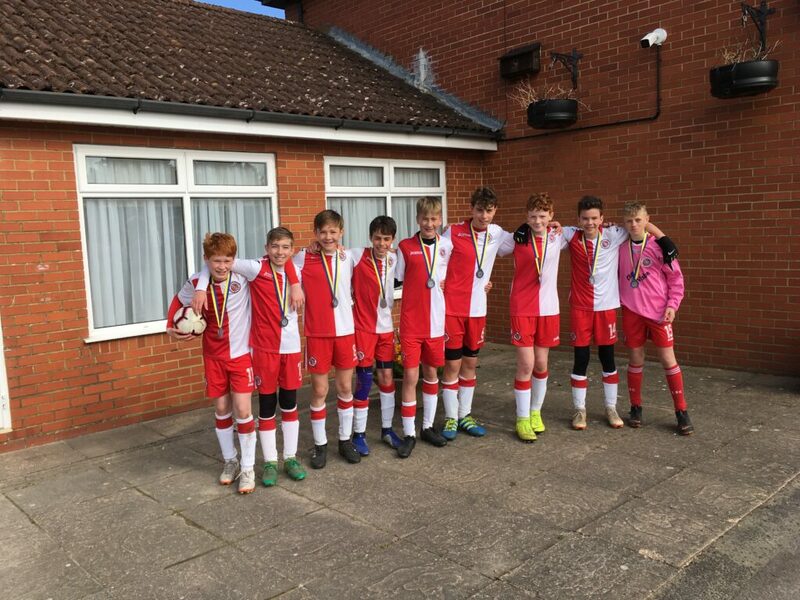 Being part of a team and aiming for specific goals….no pun intended….helps to nurture both physical and mental development and these are key contributors to the overall growth of our young players. 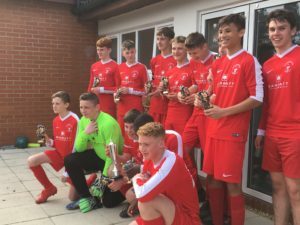 Our aim is simple….to provide young people of all ages and abilities with a structure in which they can participate in “The Beautiful Game” and to ensure that this is a competitive but fair and safe environment in which to do so. 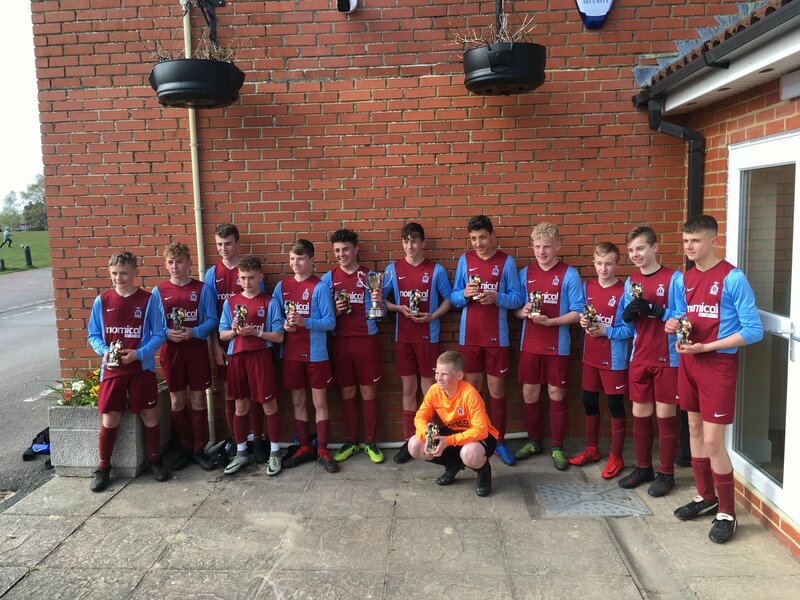 The U14s McCarthy & Stone Challenge Cup Final was held at KGV on Sunday 14th April. Between Poole Town Wessex and Redhill Rangers. To say it was eventful was an understatement, with PTW only having ten players available and after twelve minutes their goalkeeper received a serious looking knee injury the game was held up for nearly an hour. Once the player was removed from the field of play the PTW manager asked his players if they wanted to play on and to their credit they agreed to do so. This is when it got really exciting with PTW putting up a stubborn resistance and a skilful approach by Redhill , PTW broke away and scored an excellent goal. Second half was just the same with both teams being totally committed and Redhill really going for it , and with twelve minutes to go equalised. This resulted with Redhill progressing and getting the winner in the last minute. On behalf of the BYFL I would like to thank both teams for their commitment and endeavour in creating a great Final. Both teams are a credit to their clubs, the BYFL and more importantly themselves. 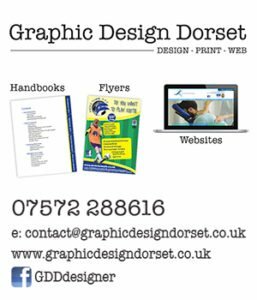 Grange Athletic FC warmly invites entries for our 29th Annual 6 a Side Tournament, one of the largest in Dorset, last year welcoming 130+ teams from across the South. 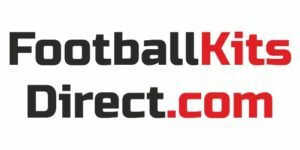 This tournament is sanctioned by the Hampshire Football Association.